Maureen is a frequent keynote speaker on photo identification, photograph preservation, and family history at historical and genealogical societies, museums, conferences, libraries, and other organizations across the U.S., London, and Canada. 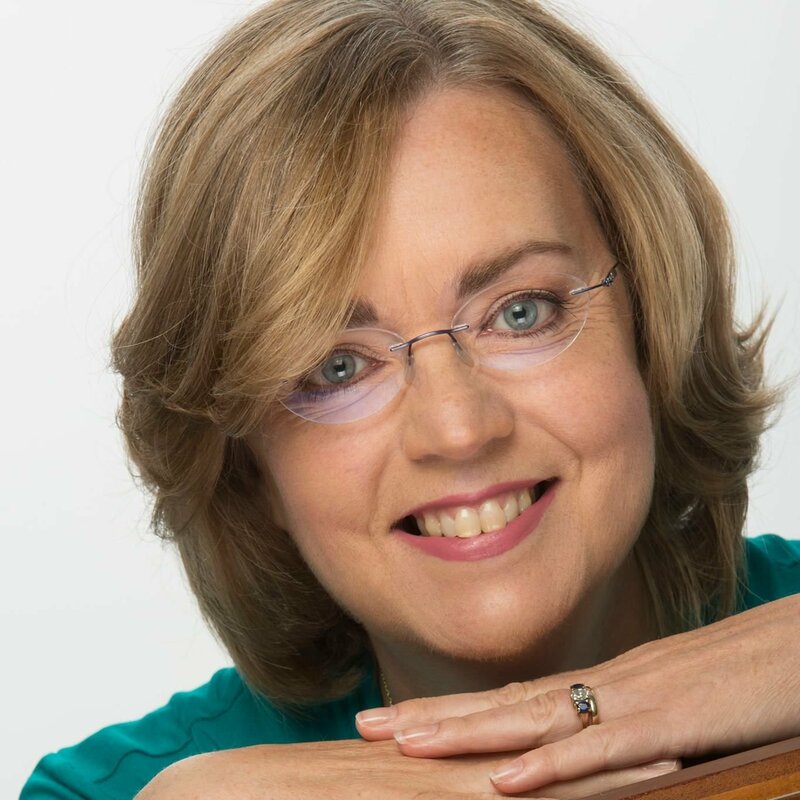 She’s the author of several books and hundreds of articles and her television appearances include The View and The Today Show (where she researched and presented a complete family tree for host Meredith Vieira). She’s been featured in The Wall Street Journal, Better Homes and Gardens, The Boston Globe, Martha Stewart Living, Germany’s top newspaper Der Spiegel, American Spirit, and The New York Times. 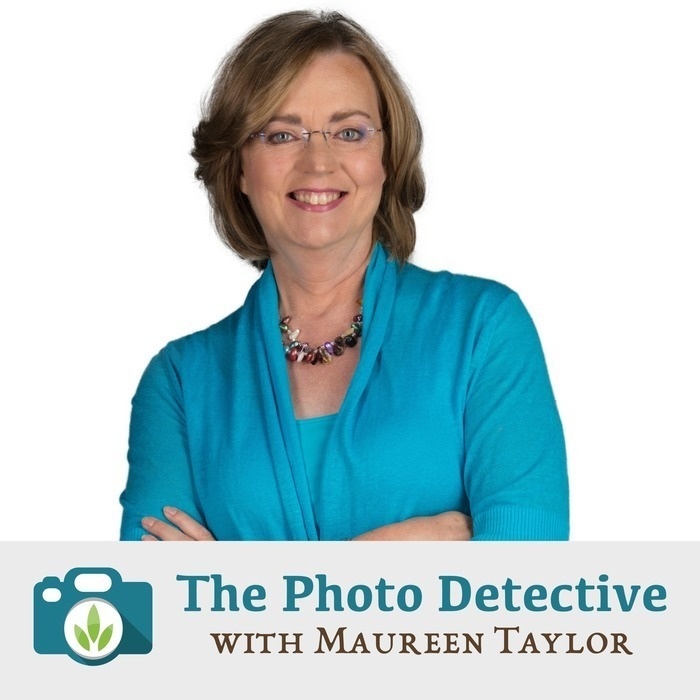 Maureen was recently a spokesperson and photograph expert for MyHeritage.com, an internationally known family history website and also writes guidebooks, scholarly articles and online columns for such media as Smithsonian.com. Learn more at https://maureentaylor.com.